a little post to let you know that windbell, the label that releases my records in japan, published my “best of 2011” on their blog, in japanese and english, here, it’s pretty short but an accurate description of what i was up to in 2011 ! « new album out in may 2013 ! 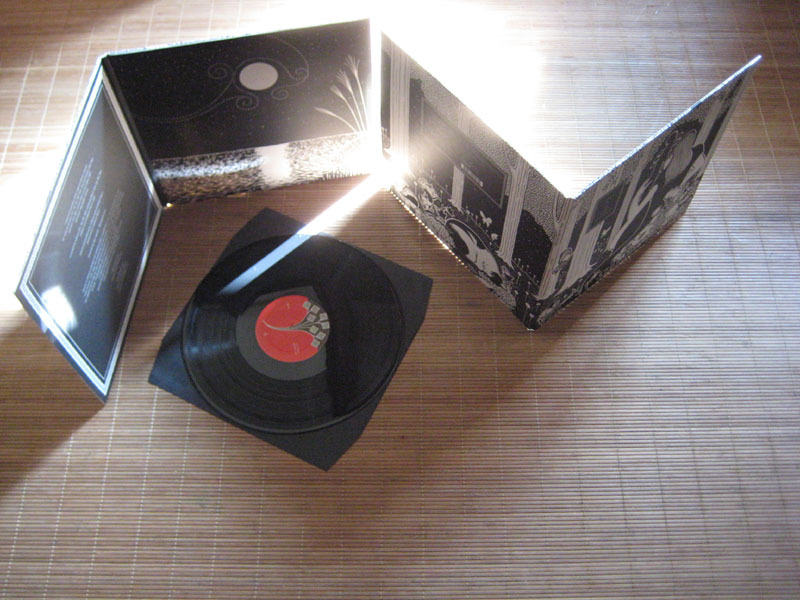 You are currently reading best of 2011 and last vinyl copies of “les ondes silencieuses” at colleen.